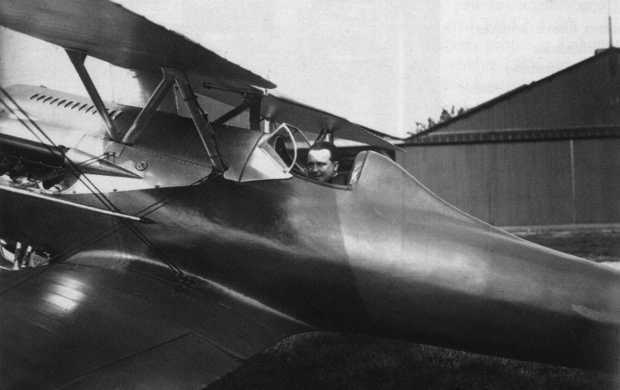 Joseph Sadi-Lecointe in the cockpit of his Nieuport-Delâge 29V racer, after winning the Gordon Bennett Trophy, at Orleans/Etampes, 28 September 1920. 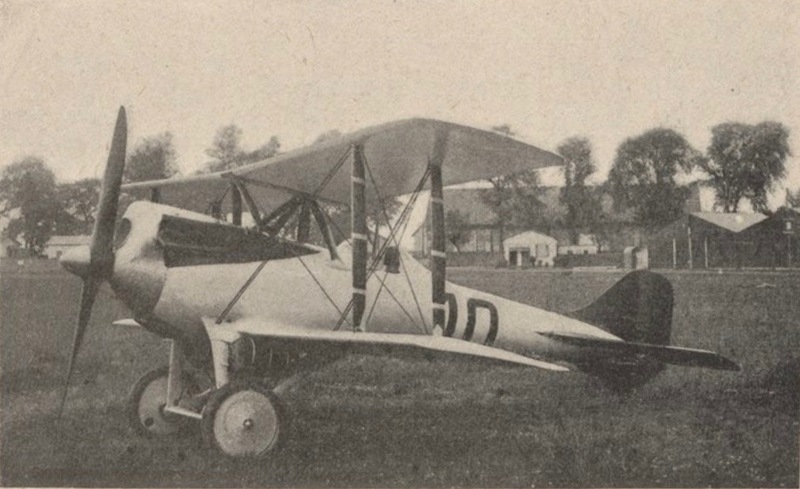 Sadi-Lecointe’s Ni-D 29V was one of three racing variants of the highly successful single-engine, single-seat Ni-D 29 C.1 biplane fighter, which was the fastest in the world at the time. 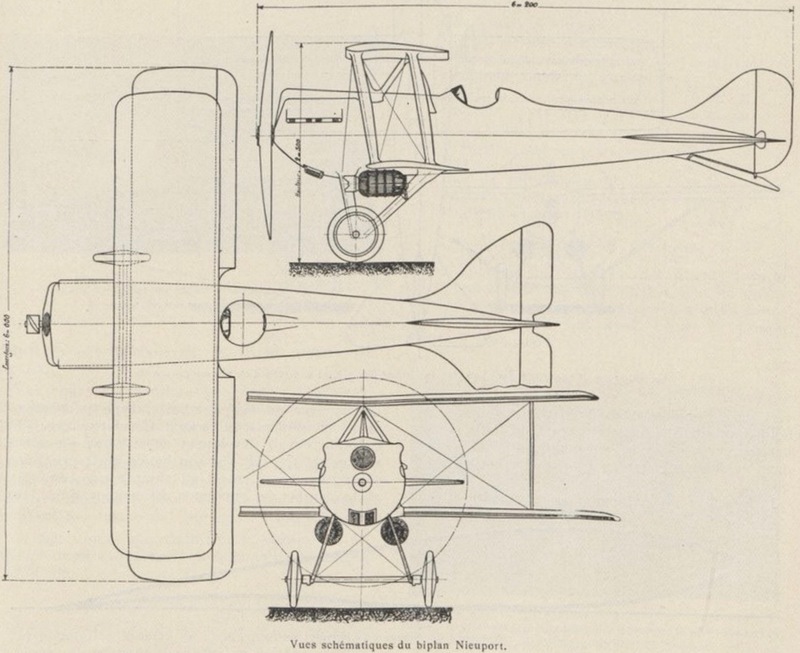 Like the chasseur (fighter), the Ni-D 29V was a single-bay biplane. It was 6.200 meters (20 feet, 4.1 inches) long, with a wing span of just 6.000 meters (19 feet, 8.2 inches), shortened from the 31 feet, 10 inch (9.703 meters) wingspan of the standard production airplane. The airplane’s height was 2.500 meters (8 feet, 8.4 inches). It weighed 936 kilograms (2,064 pounds), empty. Maximum fuel capacity was 160 kilograms (353 pounds). The airplane was powered by a water-cooled, normally aspirated, 18.473 liter (1,127.265-cubic-inch displacement) right-hand tractor Hispano-Suiza 8Fb single overhead cam (SOHC) 90° V-8 engine with a compression ratio of 5.3:1. The production engine was rated at 300 cheval vapeur at 2,100 r.p.m. The Ni-D 29V engine modified to increase its output to 320 horsepower. This was a direct-drive engine, and turned a two-bladed-fixed pitch propeller. The engine was 1.32 meters (4 feet, 4 inches) long, 0.89 meters (2 feet, 11 inches) wide, and 0.88 meters (2 feet, 10½ inches) high. It weighed 256 kilograms (564 pounds). Engine cooling was provided by Lamblin cylindrical radiators mounted under the lower wing. The standard airplane had a top speed of 235 kilometers per hour (146 miles per hour), a range of 580 kilometers (360 miles) and a service ceiling of 8,500 meters (27,887 feet). 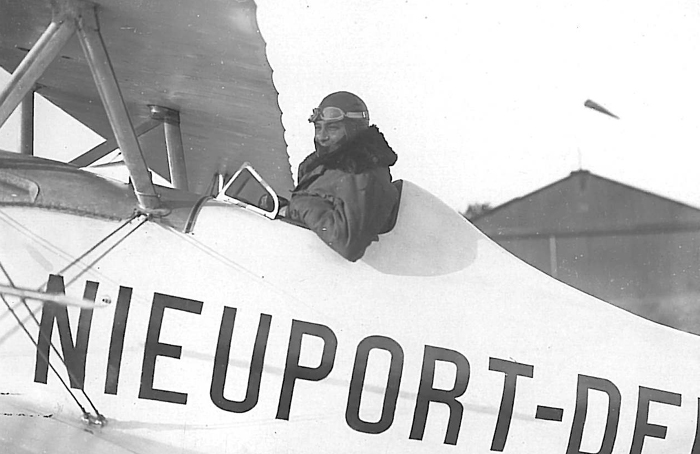 Joseph Sadi-Lecointe learned to fly in 1910. The Aero Club de France awarded him its license number 431 on 10 February 1910. He joined the Service Aéronautique (the original form of the French Air Force) as a mechanic in October 1912, and was designated pilote militaire nº375, 20 September 1913. 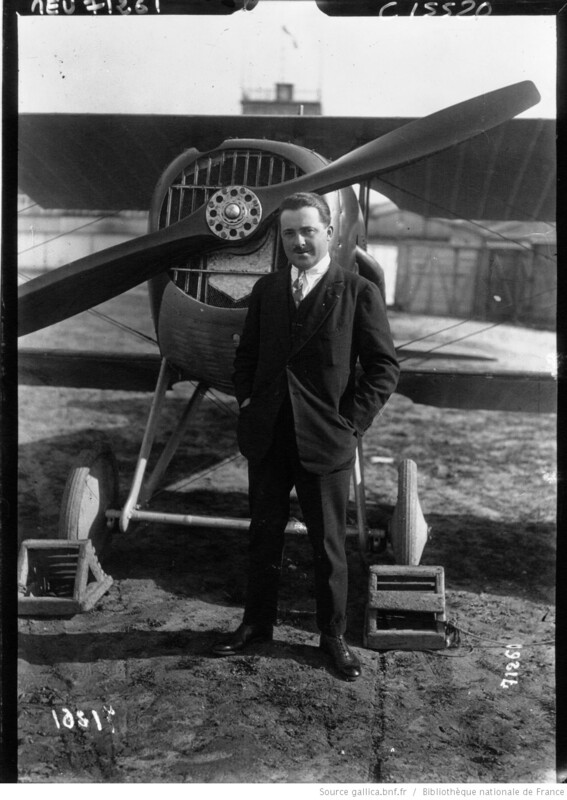 He served as a pilot during World War I, flying the Blériot XI-2, Morane LA and Nieuprt X, then in December 1915 became a flight instructor at l’Ecole de Pilotage d’Avord. 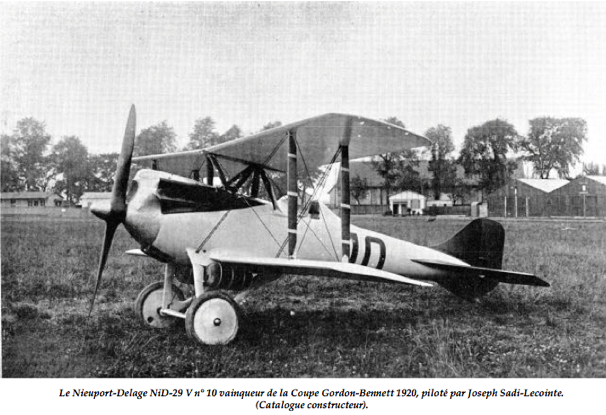 Sadi-Lacointe was promoted from the enlisted ranks to sous-lieutenant, 17 September 1917, and was assigned as a test pilot at Blériot–Société Pour L’Aviation et ses Dérivés, where he worked on the development of the famous SPAD S.XIII C.1 fighter. 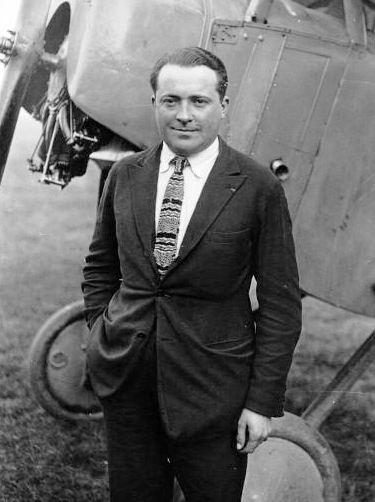 After the War, he was a test pilot for Nieuport-Delâge, and participated in numerous races and set a series of speed and altitude records with the company’s airplanes. Sadi-Lecointe returned to military service in 1925 and participated in the Second Moroccan War. 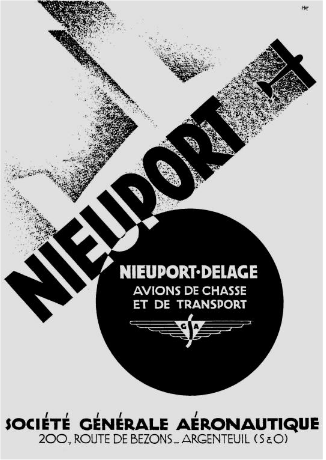 Then in 1927, he returned to his position as chief test pilot for Nieuport-Delâge. 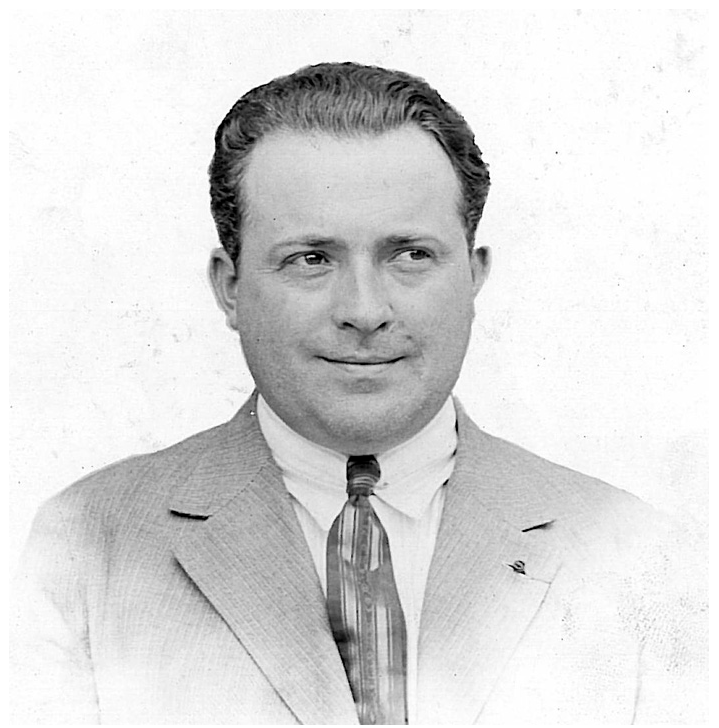 From 1936 to 1940, he served as Inspecteur général de l’aviation civile (Inspector General of Aviation) for the French Air Ministry. With the outbreak of World War II in 1939, Lieutenant Colonel Sadi-Lecointe was again recalled to military service as Inspector of Flying Schools. 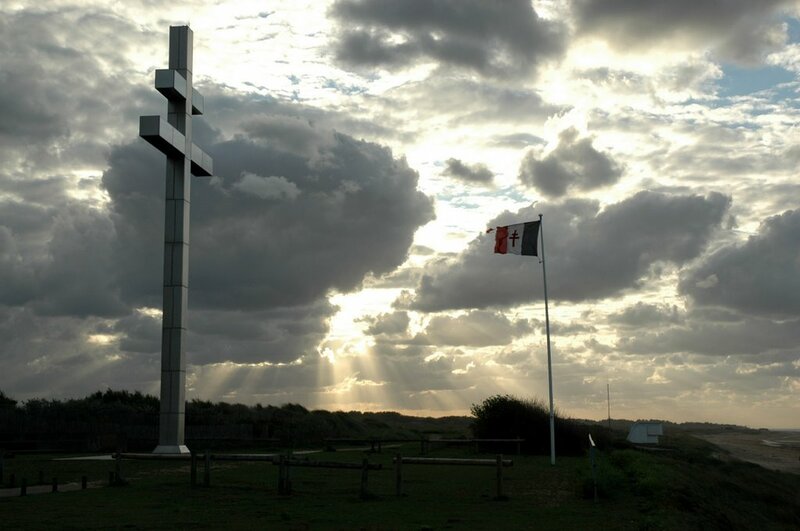 With the Fall of France, Sadi-Lacointe joined La Résistance française, and operated with the group, Rafale Andromède. He was captured and tortured by the Gestapo at Paris, and died as a result, 15 July 1944. Joseph Sadi-Lecointe, Commandeur Ordre national de la Légion d’honneur, was awarded the Croix de Guerre in three wars. He was posthumously awarded the Médaille de la Résistance. The Aéro-Club de France awarded him its Grande Médaille d’Or de l’Aéro-Club de France. During his flying career, Sadi-Lecointe set seven World Records for Speed, and three World Records for Altitude. Joseph Sadi-Lecointe in the cockpit of his Nieuport-Delâge 29V racer, after winning the Gordon Bennett Trophy, at Orleans/Etampes, 28 September 1920. Under the terms of trophy, the nation whose team won the event three consecutive times took permanent possession. After Sadi-Lecointe’s victory, the Gordon Bennett Trophy was in the permanent possession of the Aéro-Club de France. 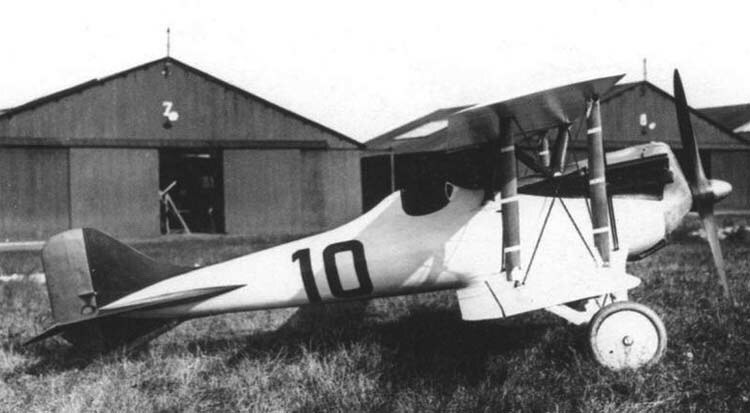 Sadi-Lecointe’s Ni-D 29V was one of three racing variants of the highly successful single-engine, single-seat Ni-D 29C.1 biplane fighter, which was the fastest in the world at the time. 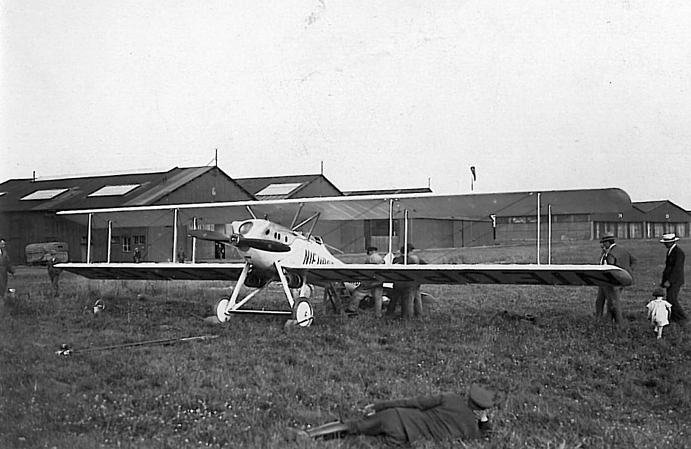 The Ni-D 29V was 21 feet, 3.5 inches (6.489 meters) long, with a wing span of just 6.00 meters (19 feet, 8¼ inches), shortened from the 31 feet, 10 inch (9.703 meters) wingspan of the standard production chasseur. The airplane was powered by a water-cooled, normally aspirated, 18.473 liter (1,127.29-cubic-inch displacement) right-hand tractor Hispano-Suiza 8Fb single overhead cam (SOHC) 90° V-8 engine, modified to increase its output to 320 horsepower. This was a direct-drive engine, and turned a two-bladed-fixed pitch propeller. The engine was 1.32 meters (4 feet, 4 inches) long, 0.89 meters (2 feet, 11 inches) wide, and 0.88 meters (2 feet, 10½ inches) high. It weighed 256 kilograms (564 pounds). The airplane was powered by water-cooled 11.762 liter (717.77-cubic-inch displacement) La Société Hispano-Suiza 8b single overhead cam (SOHC) 90° V-8 engine rated at 300 horsepower.